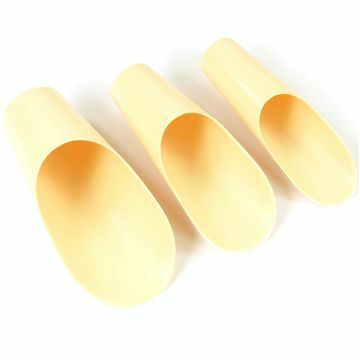 Soil scoops, set of 3 pieces, plastic, for filling the earth when repotting bonsai. 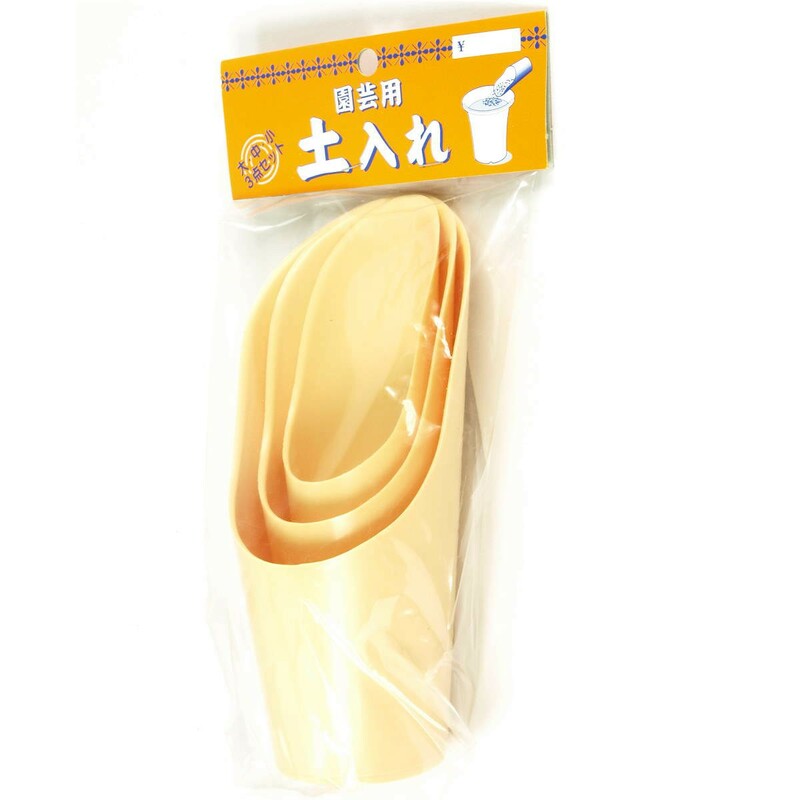 Produced + imported from Japan. 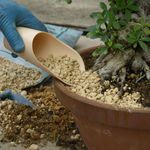 Small, medium and large plastic soil scoops for filling the earth when repotting bonsai.